Dr. Gar Yein Ng provides research and consultancy services on issues of management in courts and judicial institutions, the administration of justice, especially on training and performance evaluation of judges, and procedural law questions. 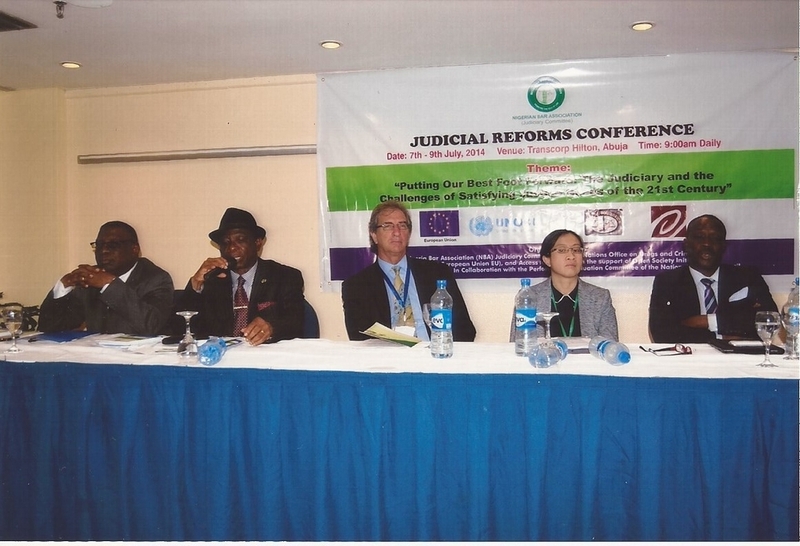 She can provide assessment of current and best practices and make recommendations for reform. Aside from providing written assessment, she can also provide seminars and courses tailored to the needs of both governmental and non-governmental organizations. Recently, Gar Yein has done research work in the following countries: Kazakhstan and Macedonia (2018). Gar Yein Ng is currently based in the United Kingdom.